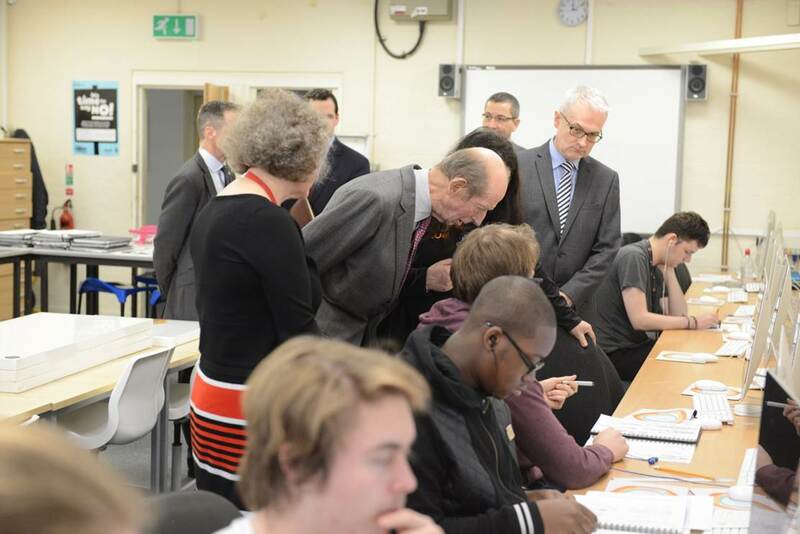 The Duke of Kent has spent a day in Redbridge, visiting a centre for rough sleepers, seeing students perform in the new theatre at Redbridge College, and viewing progress on the Crossrail Elizabeth Line. 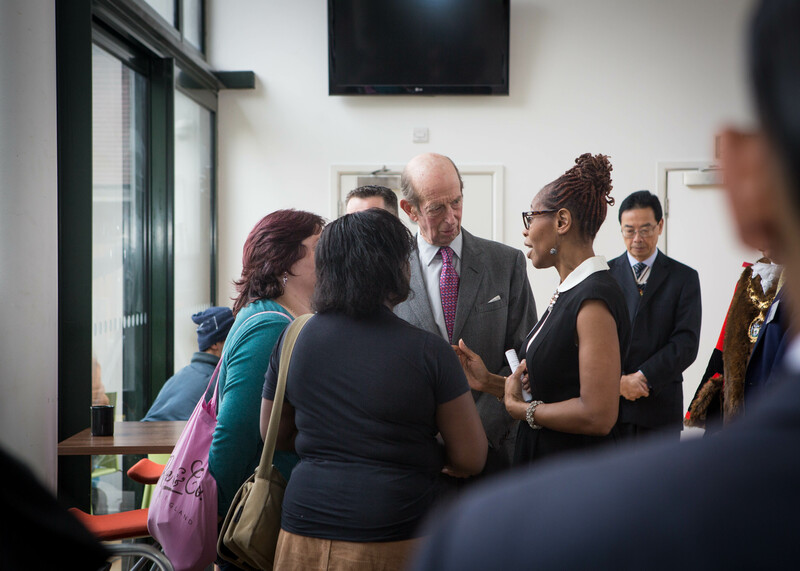 The Duke first visited the Welcome Centre, which provides support and shelter for up to 50 homeless people each day. 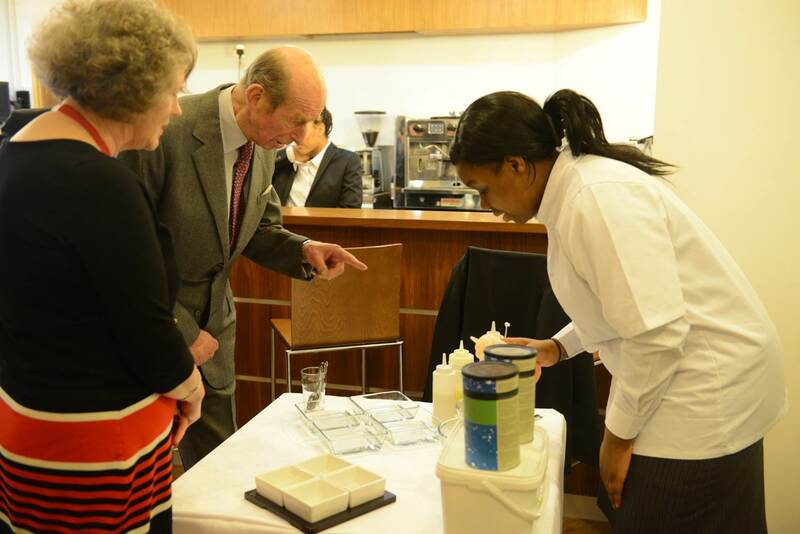 The Duke was able to meet some of the Centre's clients, and see first-hand how they are being supported by the on-site medical and support teams. The Duke then spent time meeting students at Redbridge College, and watched part of a rehearsal in their new Box Theatre. The students performed a vocal warm up in preparation of the scene they will perform at the Mayor's Educational Conference at City Hall in June. 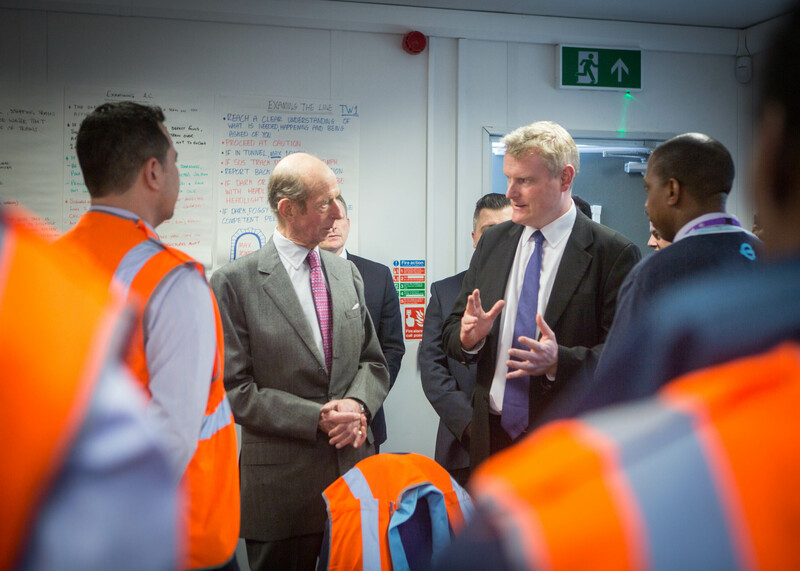 Later, The Duke stopped off at Ilford depot in Redbridge to see the progress being made on TfL's Elizabeth Line and how the line will benefit the local area. 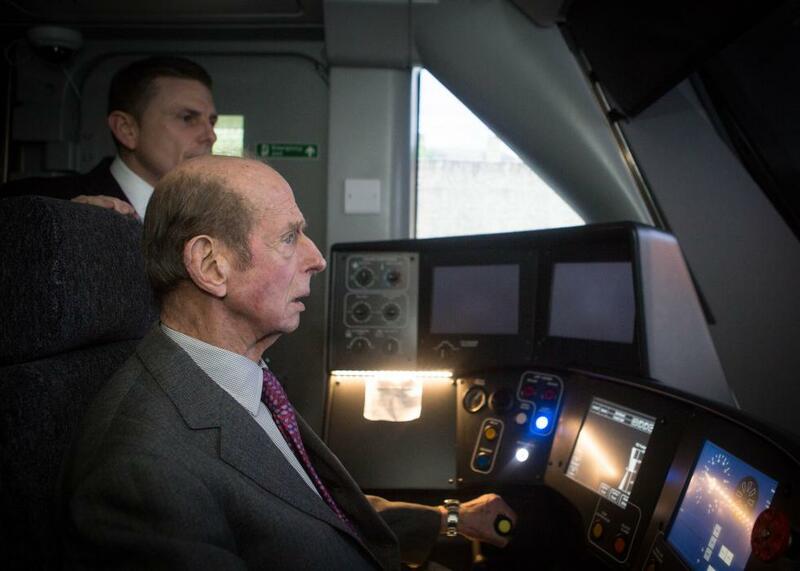 In addition to meeting staff and engineers, The Duke was able to experience being a driver on the line when he took a turn on TfL's train simulator.